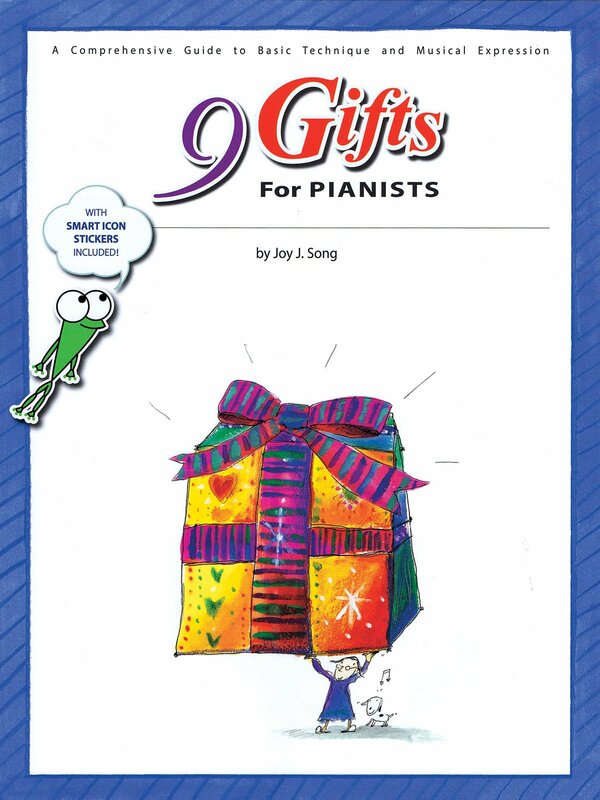 9 Gifts for Pianists is a ground-breaking manual for piano teachers. It uses iconic figures and anatomical illustrations that effortlessly clarify principles of piano playing. It answers 9 crucial technical and musical questions about piano playing, such as “How do I release tension?” and “How can I make the piano sing?” The ultimate goal of this invaluable guide is to cultivate artistic pianists by making teaching and learning an enjoyable process for both teachers and students. Smart icon stickers included.